In addition to providing the mechanical, electrical, and plumbing engineering and drafting services for Sentara Belleharbour, PACE also provided the BIM Services for the coordination of the MEP systems. 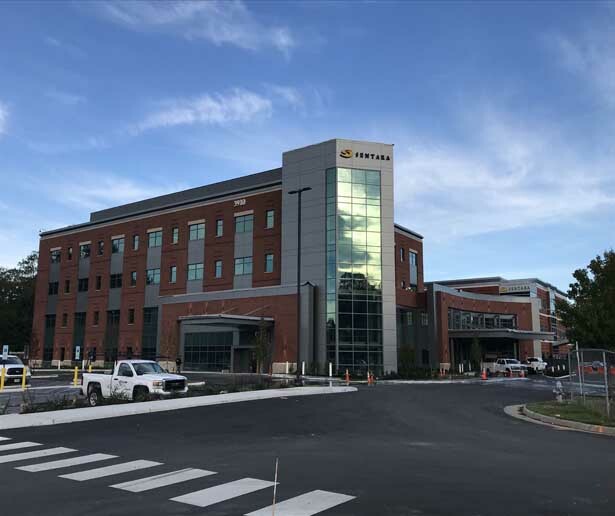 The facility is a 4 story, 93,000 SF addition and 15,000 SF renovation to an existing 3-story building on the medical campus in North Suffolk, VA. The major addition was designed to Hospital level requirements for future in-patient beds and included the expansion of the emergency department, observation unit and surgery center. 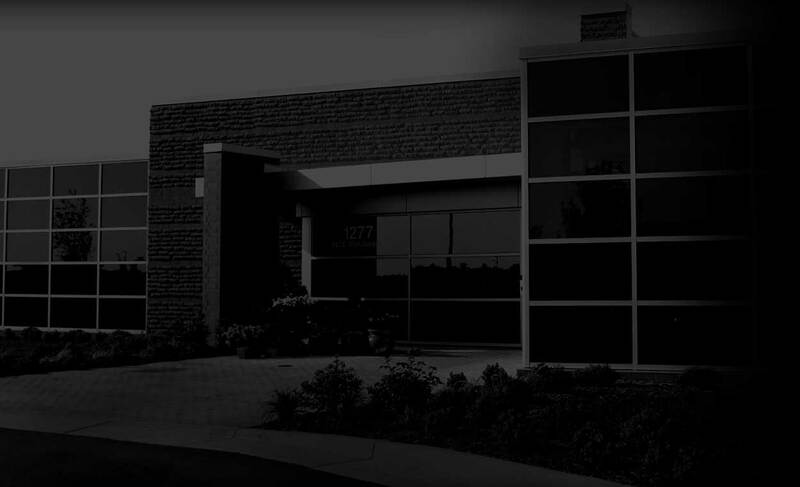 The existing building included renovations of the imaging and lab services to support the new campus. The project was designed utilizing BIM technology and was coordinated from the 65% level documents with a Construction Manager (CM) contractor on board. The CM did a preliminary pricing at the 65% construction documents, which the budget was set at and approved by the hospital system board. There were changes made between the 65% and 100% that included going to an institutional building construction (I2) in order to provide an in-patient level construction for possible future services. The design team and contractors worked through collaboration of the final documents and were able to hold to the original project budgeting.